“Everybody uses social media nowadays, so my company has to be there, too!” If that’s the reason why you start building social media presence for your brand – you might get “socially” lost very soon! Knowing the benefits you might get from social media will help you plan your strategy and content in advance. They are the perfect place to share add-on information related to your products/services, showcases, customers, team and so on. Someone from your team will be attending a conference? Share this info so people know they can reach and chat with your representatives. Took pictures from a recent team event? Don’t hesitate to show them to your public. Social media is The place to share any curious information related to you and your brand that is not appropriate for your website. Social networking gives you a more personal connection with your customers. Most of the traditional marketing campaigns miss out on the back-and-forth communication between your business and consumers. With social media, consumers can interact with you and see more than just a business trying to sell them something. Also, when customers share positive feedback on social media channels, other potential customers see it and this feedback brings in new business. 3. Reach your potential and current audiences in an efficient manner, without spam emails. 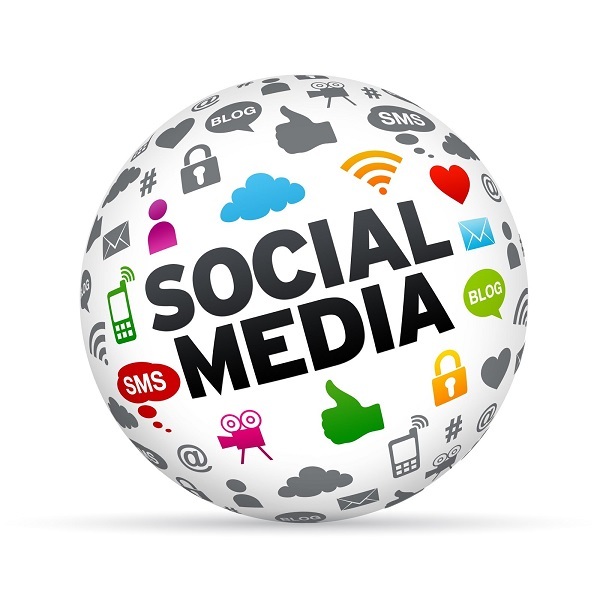 Since the users make the decision to connect with your social media channels, marketing messages will be anticipated not disregarded. Moreover, the consumers will expect from you to provide valuable information related to your brand and field of competency. You end up with a very target audience that is ready to listen. By interacting with your customers and responding to their inquiries timely and publicly you show your care and attention to your customers’ opinion and needs. With them time, this creates a very positive image of your company, builds customers trust and loyalty. In social media, you can also easily organize some customer loyalty initiatives like contests, deals, promotions, etc. Social media accounts come free of charge. Still, you need to be ready to invest some of your time, on a daily basis, in maintaining your social media channels. Luckily, there are many platforms like Buffer, HootSuite & Sprout Social that allow you to schedule your posts so you can set up the content you’d be sharing in advance and don’t get distracted later. There are even more reasons for setting up a social media presence for your brand, expect those in part 2 of this blog post!